For Sale in Paignton for Asking Price £50,000. 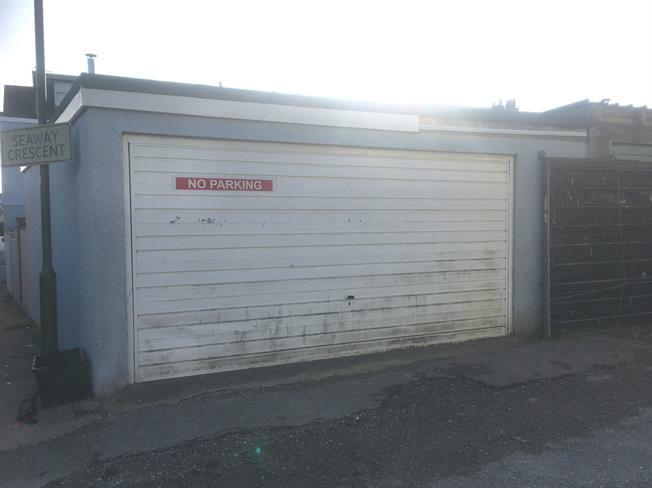 Fulfords are pleased to be offering a double garage and workshop for sale. The garage has an up and over electric double door. Further door to the side of the workshop area, which leads out to private courtyard garden. The garage has electric and light. No onward chain. Electric door to the front.